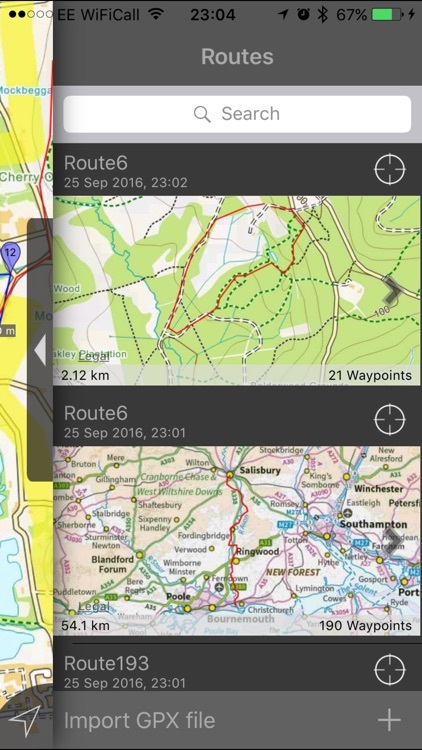 Beautifully detailed maps supplied by Ordnance Survey. 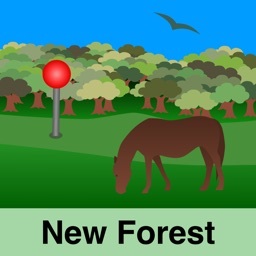 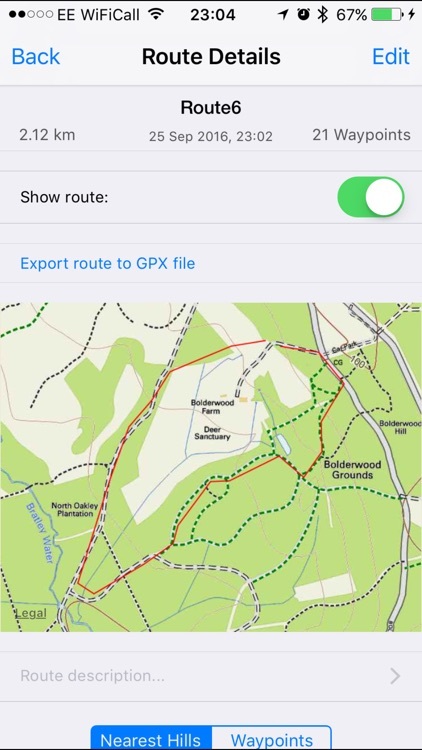 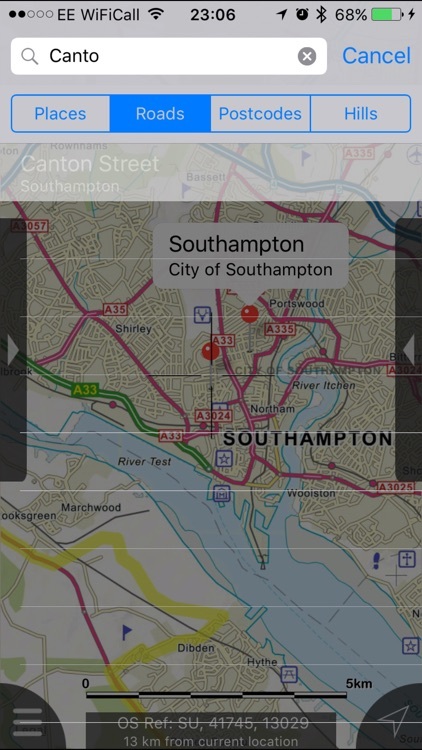 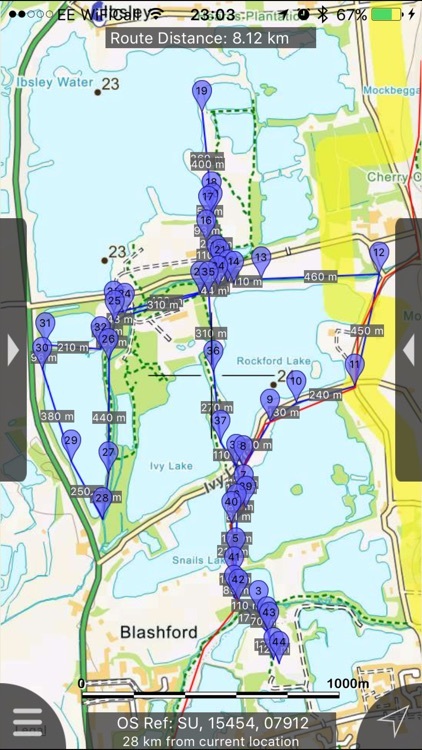 New Forest Maps provides a useful offline mapping reference and navigation aid whilst travelling throughout the New Forest by footpath, road, rail, canal, lake and river. 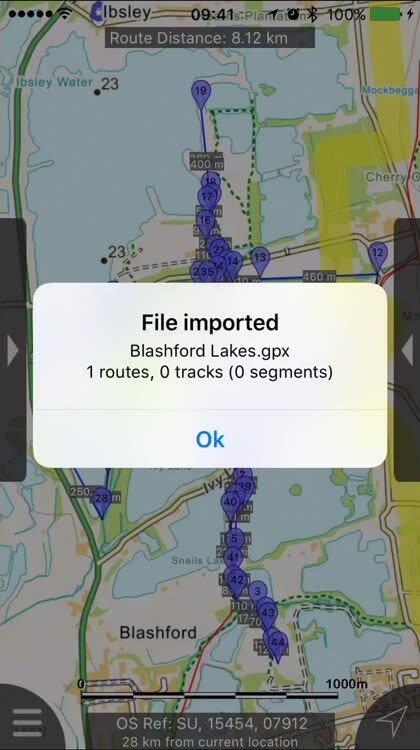 Intuitive route and waypoint management features are implemented enabling creation, modification, deletion, import and export of routes. 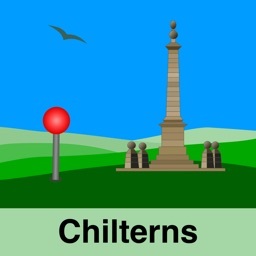 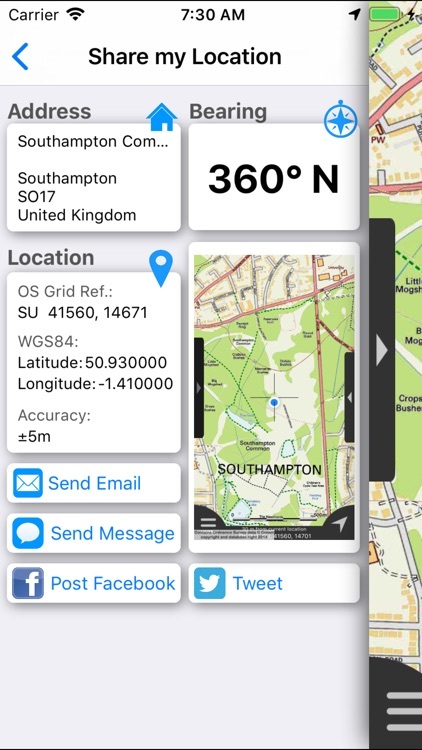 A powerful offline search facility can locate places, roads, post codes and hills within the region. 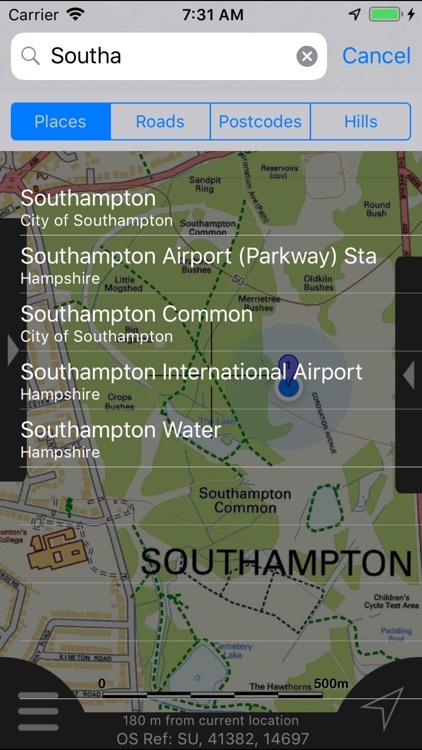 It also provides worldwide online Apple maps (Standard, Satellite and Hybrid). 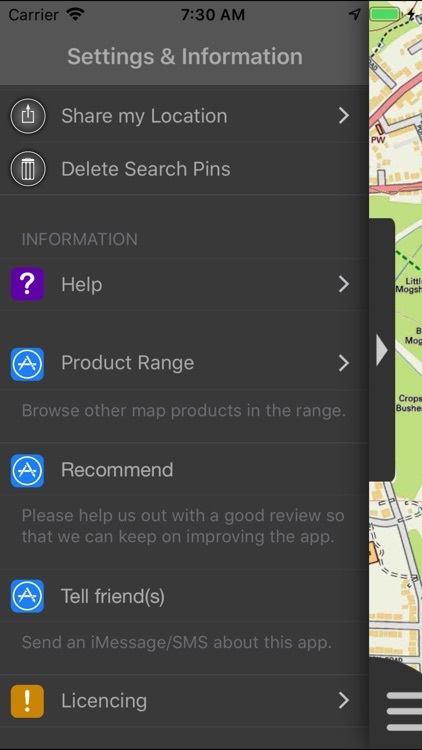 Map features that you are used to with Apple maps are available on both offline and online maps as well as providing 3D buildings on Apple maps (where available). 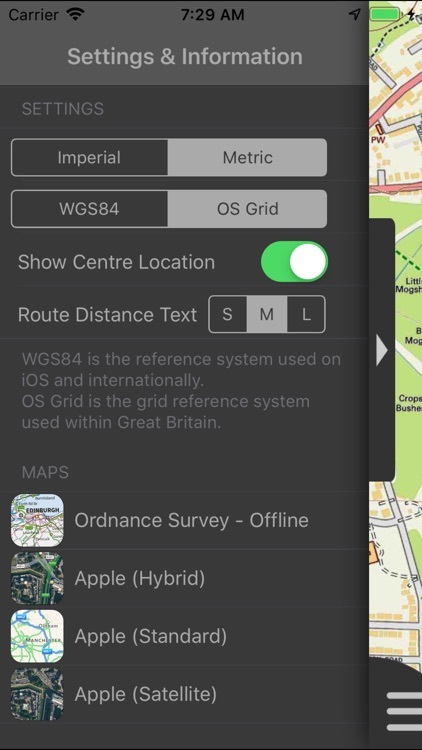 The OS search data was published by Ordnance Survey in 2014. 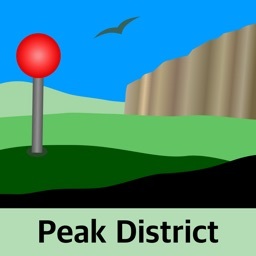 The data is supplied by Apple, Ordnance Survey, contributors to OpenStreetMap and Database of British and Irish Hills. 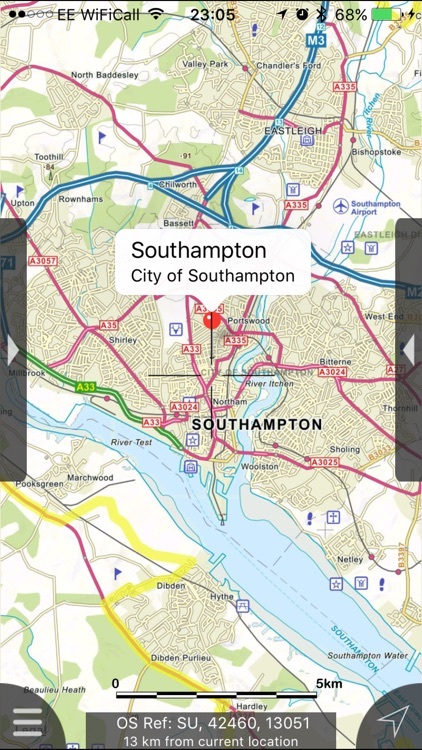 The Information Provider and/or Licensor are not liable for any errors or omissions in the Information and shall not be liable for any loss, injury or damage of any kind caused by its use. 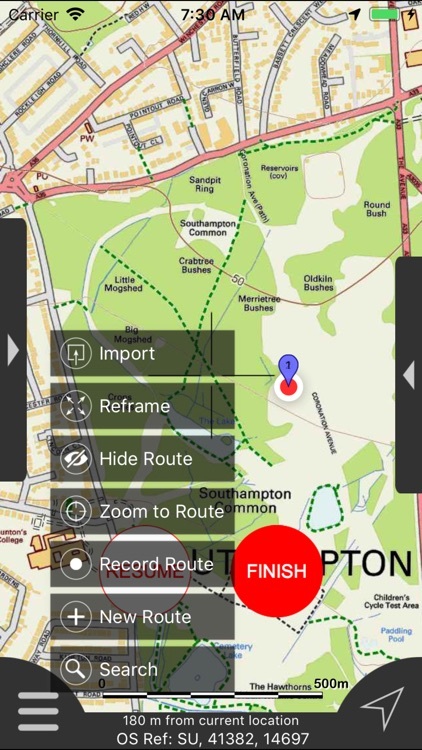 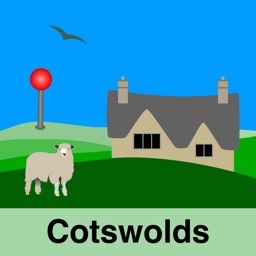 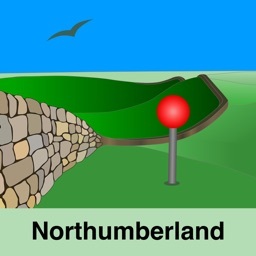 This app is not a substitute for a paper map and compass.